Updates AuJardin, Event, Fair, Restaurant, Solemnization, Venues, Wedding Eventful Weekend! Last weekend was an eventful and fruitful weekend for us! 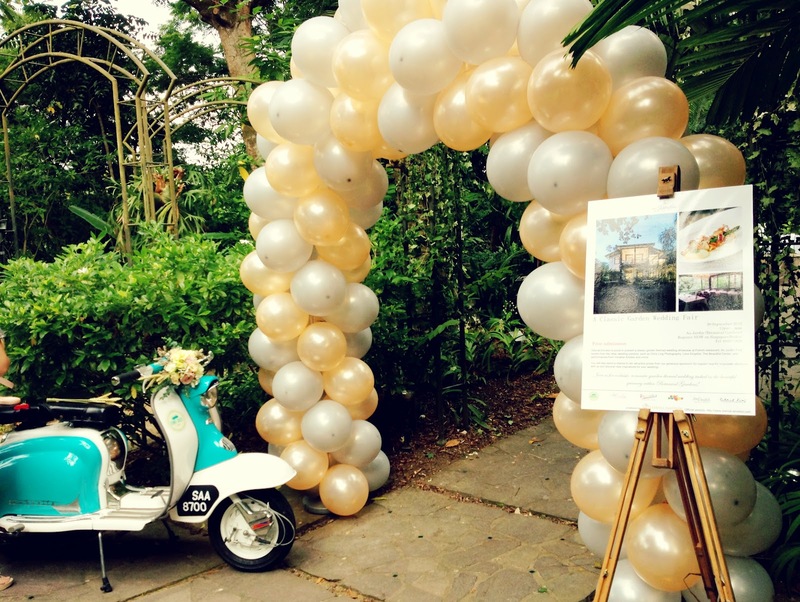 Enjoyed ourselves thoroughly at the Full Circle Event, and of course our wedding fair at Au Jardin! Next up, our wedding fair at AJ! It’s the first wedding fair that we had organized and it was a great success! Many thanks to all the partners for their generous contributions and having to come so early for the setup under the scorching weather! Everything went smoothly and we were so glad that it didn’t rain on the day of the fair cause we had an outdoor solemnization showcase! It was a pleasure meeting the couples at the fair and we hope that we have provided some insights that can guide them a little on their wedding planning. Chris Ling photography was there to help us to take the event pictures and we can’t wait to receive the images from them to share it with all of you! We’ll definitely update more on these two events as soon as we’ve gotten hold of the pictures! So check back this space soon! 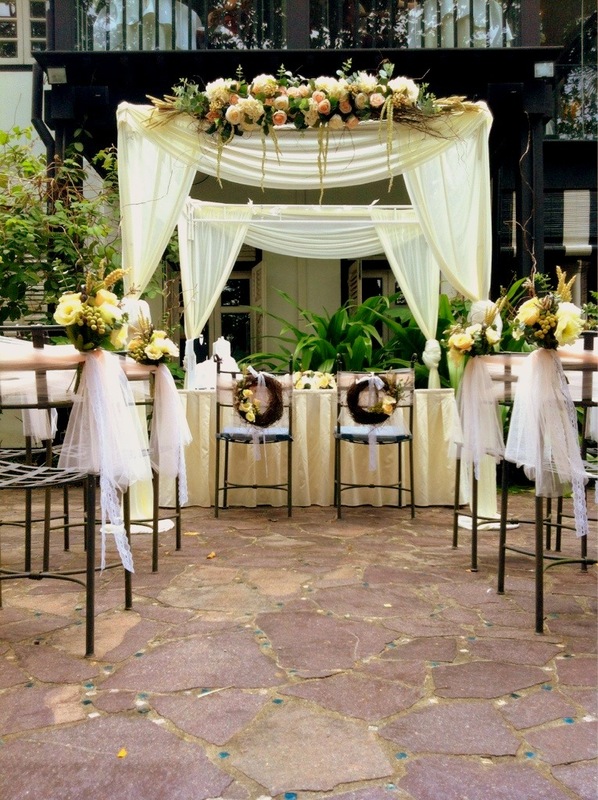 On a side note, a small tip for couples who are thinking of having a garden outdoor solemnization – prepare some mosquito patches!! Those mozzies at the gardens were nasty!! It’s a lesson learnt and we’ll prepare some repellent the next time we have an outdoor solemnization setup again! ;p I’m still recovering from those nasty bites~~ oh well. Anyway! Those who didn’t have a chance to visit our booths at these events, but wish to speak to our planners, please feel free to contact us directly via email or direct line, we’ll be more than happy to assist you! Do “Like” us on our Facebook for more regular updates!